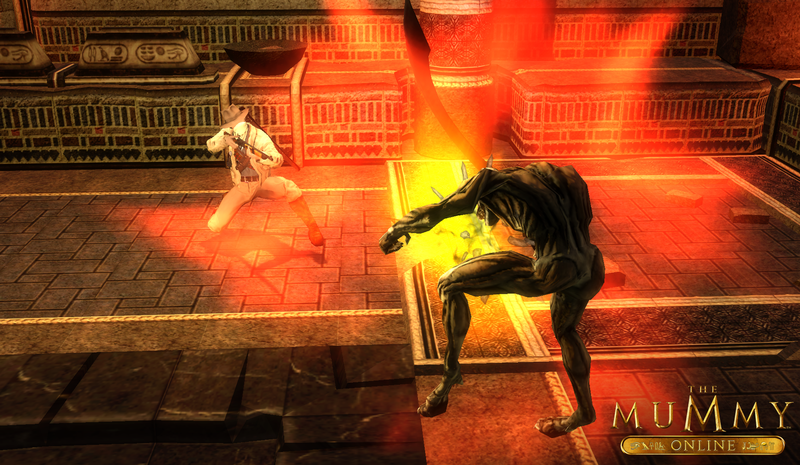 The Mummy Online is a 3D browser-based action-adventure RPG by Bigpoint. 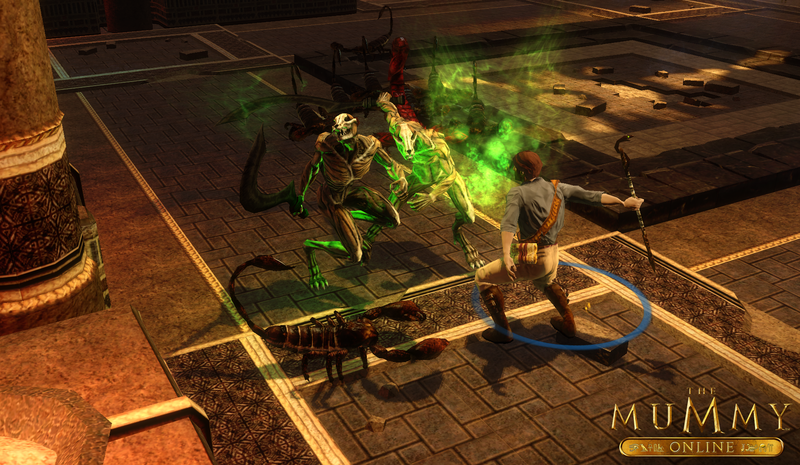 Inspired by the blockbuster film, The Mummy Online places players in Egypt in the early 20th century. 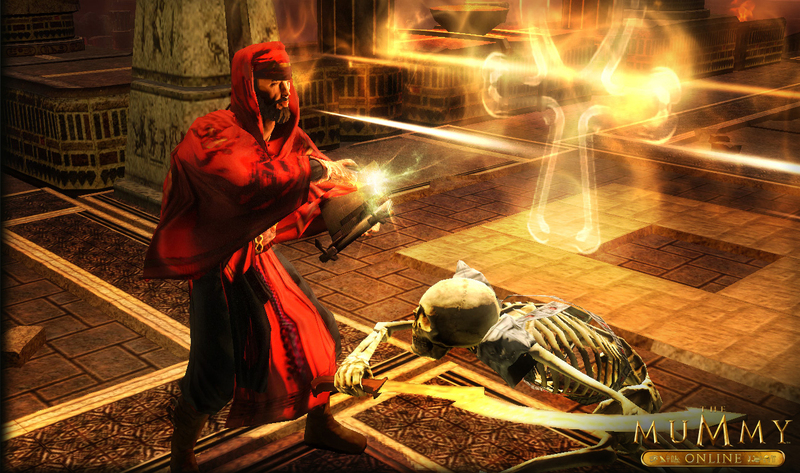 Players either choose the role of a treasure hunting Raider or a Cultist, who seeks to master the dark powers of the ancient world. 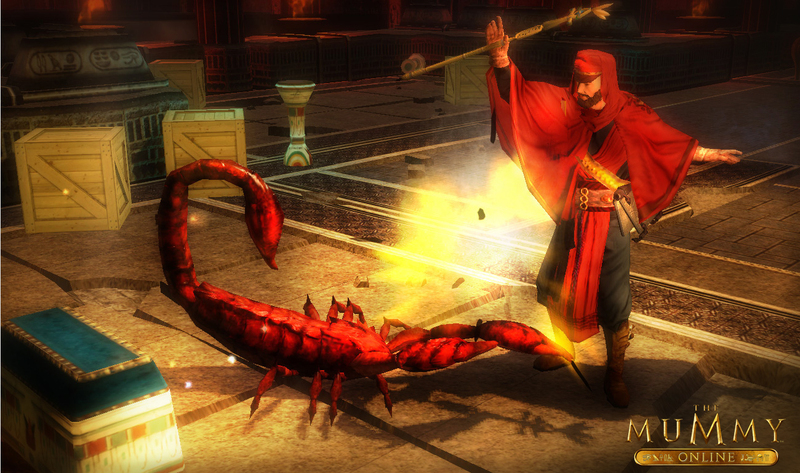 Wielding your finest weapons and spells, demonstrate your skills as you solve puzzles, battle opponents, and embark on challenging quests. this game site is blank. it has closed down or ip block? The Game is……………………. DEAD ………….people , XD the company decided not to even go pass the beta stage…it cancelled the whole operation..I repeat the GAME WAS CANCELLED ,…..it doesn’t exist .period. 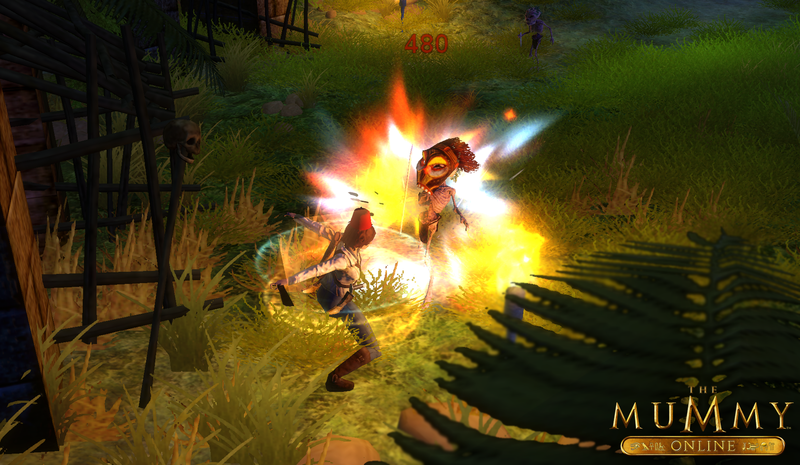 I still dunno why MMO – Bomb, still publishes this review, without an update on the matter ..weird.